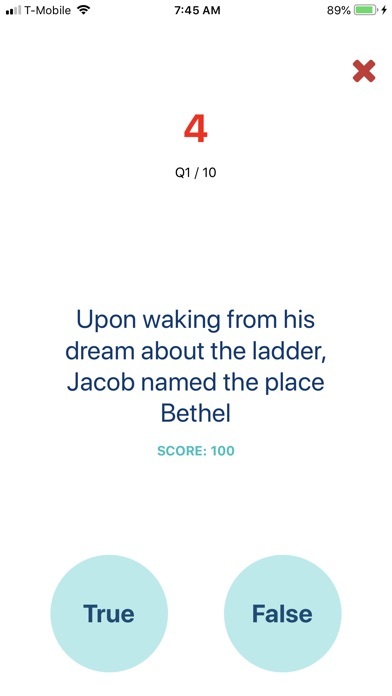 JacobsLadder is a challenging Bible Trivia app that tests you with 6 true or false questions to answer in only 1 minute. You have only 10 seconds to answer each question correctly. 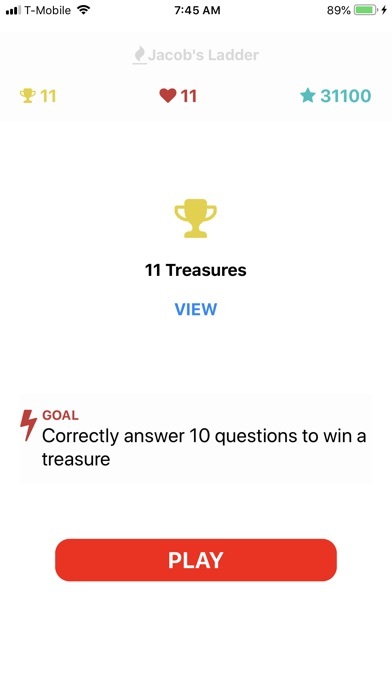 Get all 6 questions right, and you win a treasure. 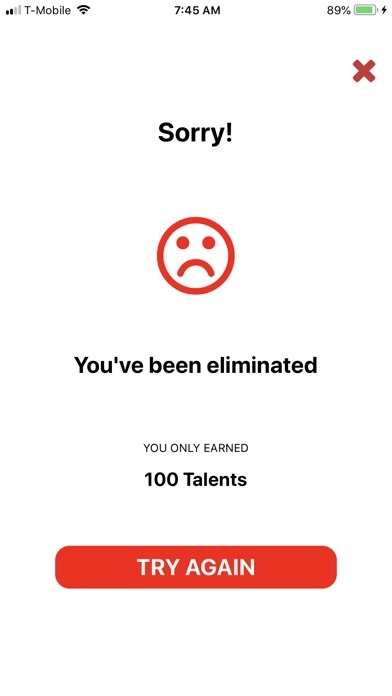 Get 1 question wrong and you are eliminated. 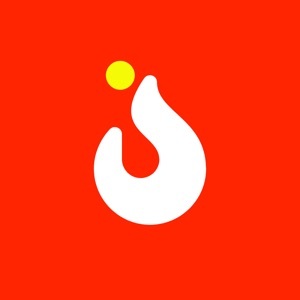 Play round after round to keep winning treasures from the Book of Genesis all the way to the Book of Revelations. 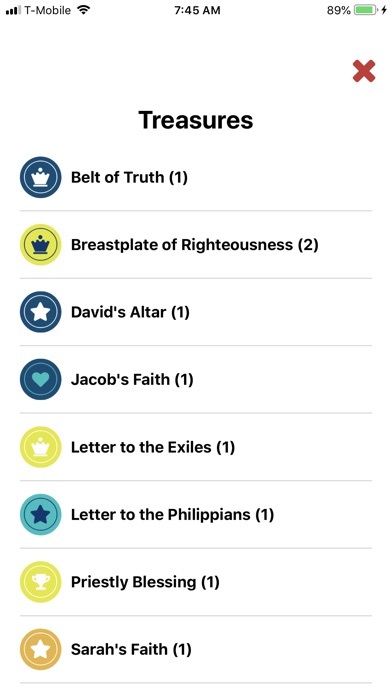 Every chapter, every theme, every book of the Bible has a treasure to offer. 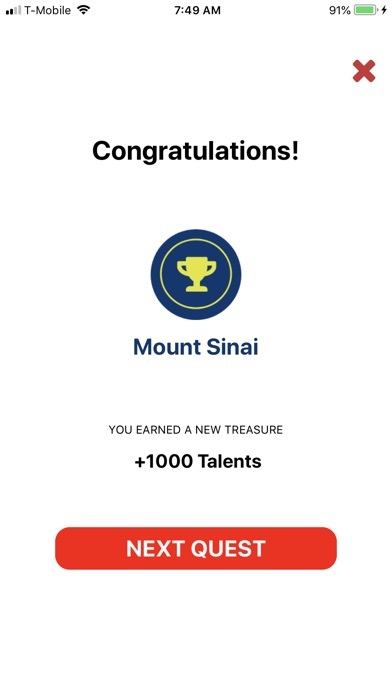 Stay ahead of the clock, survive to the end and claim your treasure to win.